Our goal is to provide individuals with clear, comprehensive information on retirement strategies with guaranteed income and assist in implementing those strategies with a suitable plan. We encourage you to visit our About Us page to learn more about how our services can help you plan your perfect retirement. Variety of guides on fixed, indexed, and variable annuities. Vast collection of articles on a wide range of annuity topics. Up to date rates on fixed annuities from all major annuity providers. Curious to know how much you'll need to reach your retirement goals? Find out here. Run an annuity quote to see real-world examples of annuity returns. The single greatest strength of annuities is their ability to provide a guaranteed income stream that you will never outlive. To illustrate your specific income potential, we highly recommend utilizing our exclusive i-GPS system. The i-GPS system takes into account your specific details (age, savings, risk tolerance, etc.) and calculates what you can reasonably expect to receive in guaranteed income for the rest of your life. Call All Things Annuity today to run your custom i-GPS scenario at absolutely no cost or obligation. All Things Annuity has a network of experienced financial planners able to provide local service nationwide. Our internal team at All Things Annuity will provide you with the knowledge, tools, and illustrations to ensure you find the perfect annuity to fit your needs. Have your annuity questions answered through our toll free support line at 1-800-501-1984. All Things Annuity has over 70 years of experience in the annuity industry on its leadership team, headed by its Chairman, Robert MacDonald, who is the founder of modern day annuities. Our goal is to provide individuals with clear, comprehensive information on retirement strategies with guaranteed income and assist in implementing those strategies with a suitable plan. 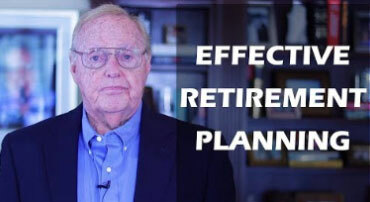 Despite what our name may suggest, All Things Annuity understands that an annuity will not be a silver bullet for each individual retirement plan. Nevertheless, we do believe that having a safe, guaranteed income stream is imperative for virtually every retirement strategy. Whether or not an annuity is the best vehicle to reach that goal will depend on several factors that vary from person to person. Learn the ins and outs of bonus annuities and how they may benefit you. 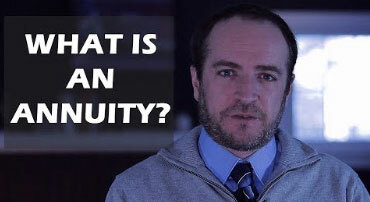 Find out what sets an indexed annuity apart from a traditional fixed annuity. 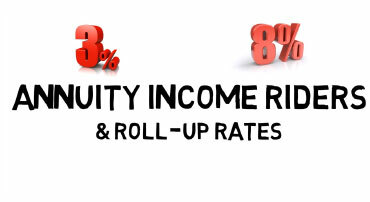 Learn the truth behind 8%+ guarantees offered through income riders and roll-ups.